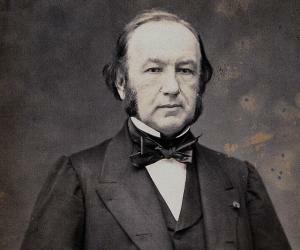 Claude Bernard was a famous French physiologist who defined homeostasis and glycogen. 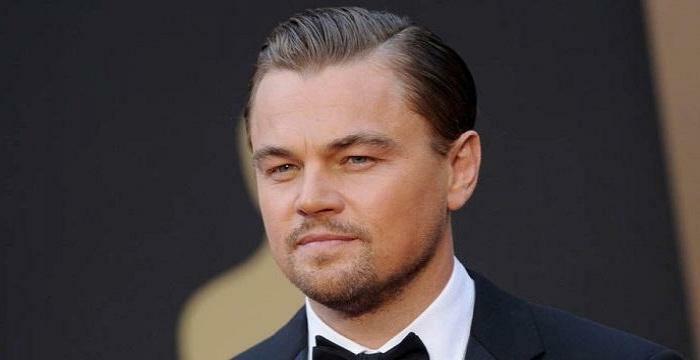 This biography provides a detailed description of his childhood, career, profile and timeline read on. French scientist Claude Bernard was a physiologist, who lived in the 19th century and throughout his career he came up with theories that would go on to become the bedrock of scientific studies in the centuries to follow. 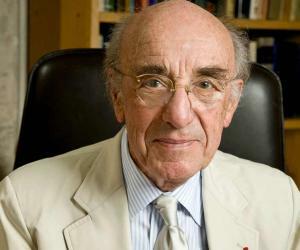 It is not a surprise that Harvard University’s famous History of Science professor I. Bernard Cohen has called him “one of the greatest of all men of science” and that has a lot to do with his Claude Bernard’s contribution in varied fields of science. 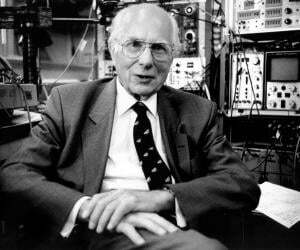 As a matter of fact, it is also often noted that Bernard was the first to lay down the rules for conducting experiments when it comes to life science and it is for this reason that he is regarded as one of the greatest scientists; having laid the foundations for experimental medicines. Throughout his life Bernard continued to experiment with theories related to the life sciences and came up with discoveries that would prove to be inordinately beneficial to the study of the medical sciences. As a matter of fact, Bernard was the first to show the relation between the pancreas and digestion while on the other hand he also showed how the vasomotor nerves were responsible for blood supply. Read on to know more about his life and works. Claude Bernard was born on 12th of July, 1813 at a village called Saint-Jullien in France to winegrower Pierre Bernard and Jeanne Sulnier, his wife. Bernard’s mother Jeanne belonged to a family of peasants. Bernard studied at a Jesuit school, where he learned Latin and in addition to that it is necessary to point out that the school did not impart any scientific education to its students; however that did not stop him from being curious about the sciences. In 1831, at the age of 18, Claude Bernard moved to the local college at Lyon but he did not stay there long enough to earn a degree and instead became an apprentice at a chemist shop in the same city. 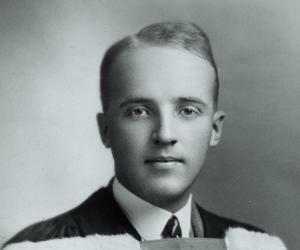 Bernard was also a purveyor of the arts and wrote plays in his leisure time. In 1834 he went to Paris in order to become a playwright, however famous critic of the day Saint Marc-Giradin discouraged him and instead asked him to stick to life sciences. In 1834, Bernard came into contact with the great doctor Francois Megandie and after coming through in an examination for internships he was appointed as an intern under Megandie at the ‘College de Paris’ in 1841. He worked in conjunction with Francois Megandie on studies in relation to spinal nerves and in 1843 he came up with his first dissertation that dealt with the role of the gastric juice when it comes to digestion. In the year 1847, he was promoted to the position of deputy professor at the ‘College de Paris’ and he continued to serve as the assistant to Francois Megandie. It was during this period that Bernard worked out the relation between the pancreas and digestion. 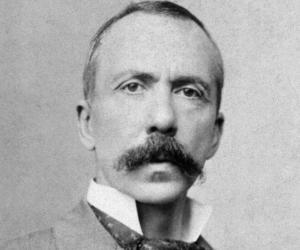 In 1851, he had first decided to work on the concept later known as homeostasis that explained the regulation of blood vessels by the vasomotor nerve and a few months into that year he came up with the momentous discovery. In the year 1854, he joined the celebrated French university ‘Sorbonne’, which had specially created a chair for him in physiology and it was in that same year that he was inducted into the ‘Academy of Sciences’ through a voting process. In the year 1855, he became a full professor of physiology and the very next year he made one of his most celebrated discoveries when he became the first scientist to discover glycogen. 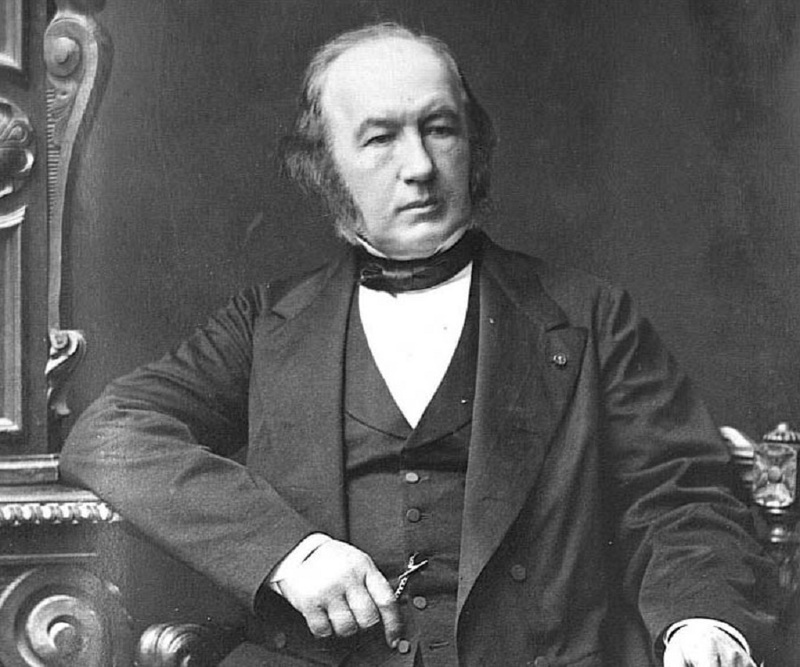 After a fruitful sting at Sorbonne, Claude Bernard left the university in 1868 and instead became a professor at the ‘Museum of Natural History of the Jardin des Plantes’. Bernard’s most important and major contribution to the world of science remains the new approach to experimental methods that he undertook after his mentor Francois Megandies’ death in 1855. It depended on a guiding principle for experiments rather than empirical methods. In the year 1865, Bernard published his famous book ‘An Introduction to the Study of Experimental Medicine’ which was regarded as a masterpiece by the scientists of the day. It remains one of his most important contributions to scientific literature. The ‘Royal Society of London’, which had been conferring the ‘Copley Medal’ to scientists since the 16th century, awarded the same to Claude Bernard in 1876 ‘for his contributions towards the science of physiology’. Bernard married Marie Francoise-Martin in 1845 primarily due to the 60,000 francs that was given to him as dowry. He used the money to carry on his experiments and the marriage was an unhappy one which eventually ended in separation. The couple had two daughters. On the 10th of February, 1878 the eminent scientist died at the age of 64 due to complications originating from an inflamed kidney. He was accorded a state funeral by the French government and it was actually the first time that a scientist had been given this honour. Even though this famous personality was educated at a Jesuit institution he was an agnostic in his beliefs.